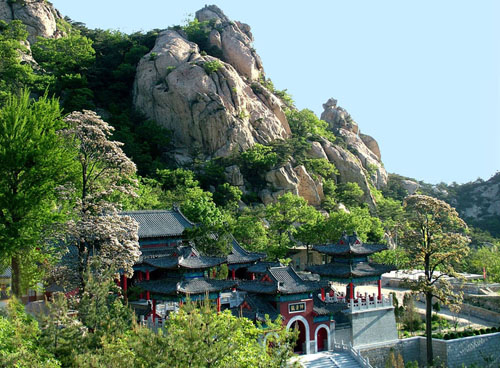 ﻿ Best choice I made to attend Kunyu mountain kung fu school China. 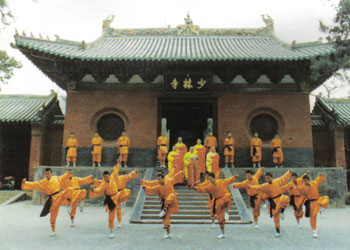 Previous to visiting China I studied Shaolin Kung Fu for a few years in Sydney and Melbourne Australia. However, I was drawn to the idea of becoming an athlete in the sport and completing the art on a full-time basis and the obvious choice was with Shifu’s, the training from the Shaolin Temple in China, the birthplace of Shaolin Kung Fu. 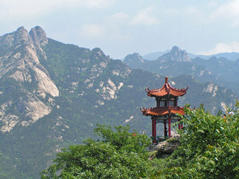 To begin, I researched 5 Academies in China and I came to the decision to choose Kunyu Mountain Shaolin Kung Fu Academy for the following reasons. The students all spoke English versus the other schools which all only spoke Chinese as I felt this would make daily life more comfortable. 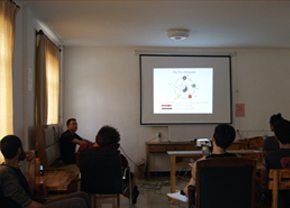 There were also translators for the Sifu’s class. When I met Shifu Sun (my eventual Master) and saw the way he ran his classes he really impressed me with his knowledge of Chinese martial arts and his attention to detail. In addition, it was affordable within my budget. My other main goal from this experience was a weight goal, which I was able to lose 20 kilos. There were many influencers at the academy apart from my Sifu. There were students at the school who assisted in supporting me with the confidence to step into the ring to spar another student. I never thought I was good enough to compete in the form competitions however through encouragement by a fellow student I was able to do so. Another student assisted me in how to live and prosper in the Chinese lifestyle. A further student in my class pushed me to give that bit extra in activities and yet another helped me on improving my technique. 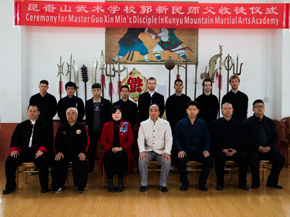 Overall, I thoroughly enjoyed my stay in Kunyu Mountain Shaolin Kung Fu Academy. I achieved the goals I set out to achieve including progressing in Shaolin. The training was great and the Shifu motivated me to keep pushing. The translators have a challenging job overall but I think they do a good job. It has also been a bonus making new friends from around the world at the academy. 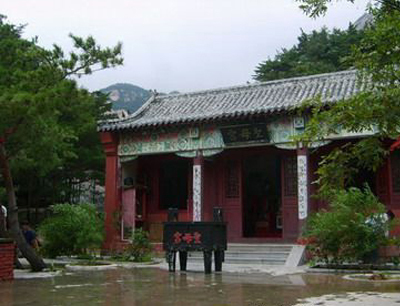 The surroundings of Kunyushan makes the academy unique. The environment is perfect for clarity of the mind allowing you to focus on your goals. 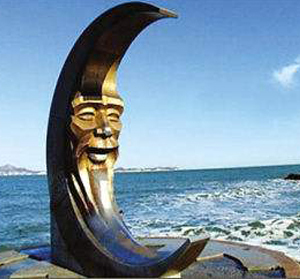 The closest city Yantai is good to relax on occasion at weekends and to have a break from the intensive training. 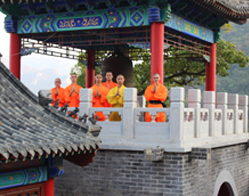 In a nutshell, if you can make the time in your life to study Shaolin Kung Fu in China for a good period of time, it will shape you to be a better human being. Christopher studied Shaolin kung fu here for One Year.